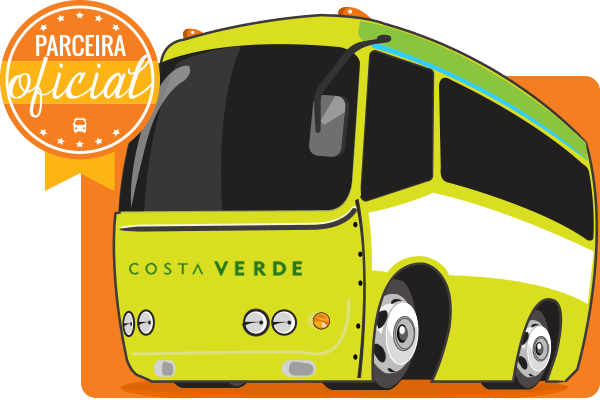 Get to know Costa Verde and book your Bus tickets online! 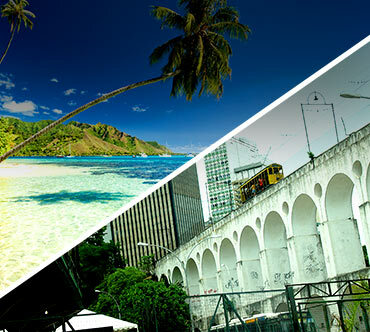 With operations in the state of Rio de Janeiro, the Costa Verde Bus Company connects the capital to Angra dos Reis, Niterói, Paraty, Campo Grande, Mangaratiba, Nova Iguaçu and other destinations. 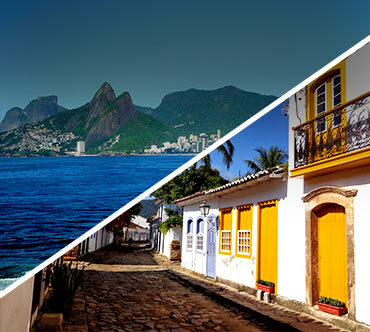 Inaugurated in 1970 in Rio de Janeiro, Costa Verde is in the market working with routes of great tourist importance, as Rio de Janeiro x Angra dos Reis for more than 40 years. 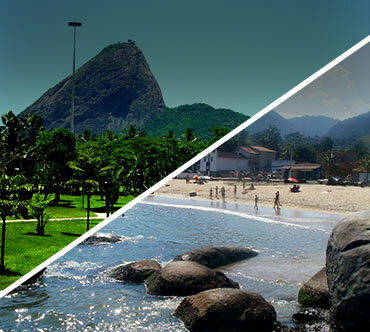 To meet touristic cities, especially on the coast of Rio de Janeiro, the Bus company recorded an increase in demand for Bus tickets during weekends, holidays and vacations. In all, Costa Verde carries about three million passengers per year. Always modernizing its fleet in order to offer more comfort and safety for users, the traffic operates 33 bus lines between the states of São Paulo and Rio de Janeiro. 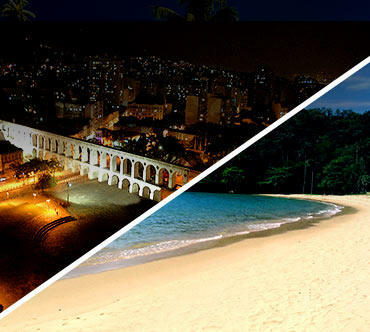 At Brasil by Bus you can buy your bus ticket quickly, easily and securely. The main bus lines operated by the company are: Rio de Janeiro x Paraty, Rio de Janeiro x Angra dos Reis, Paraty x Rio de Janeiro e Rio de Janeiro x Mangaratiba. Main bus Stations: Novo Rio Bus Station.